County fairs are an annual tradition that sometimes just don’t get the due their deserve — and the 2015 La Plata County Fair is right around the corner. The fair runs Aug. 5-9 at the La Plata County Fairgrounds in the middle of Durango, just a couple blocks south from the Quality Inn Durango on Main Avenue. Don’t get it mixed up: Sure, county fairs are sort of old-fashioned — with people judging the state of your chickens and contestants’ cake decorating skills — but that’s what makes the fair so awesome. 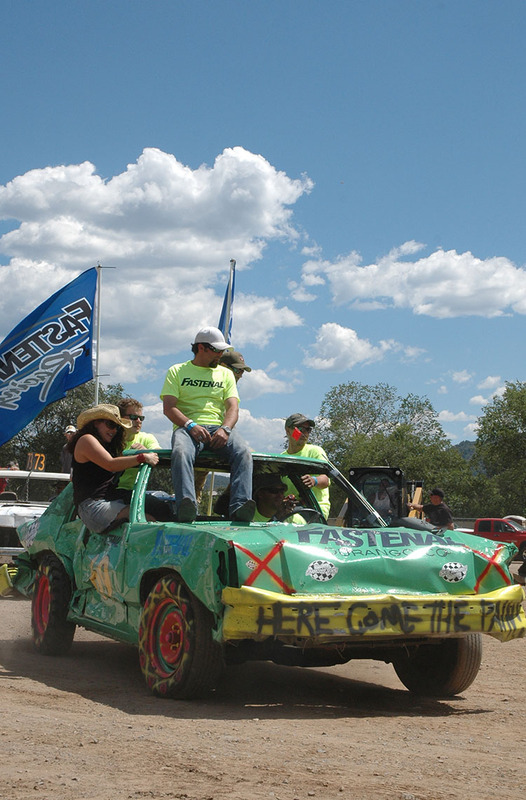 This year’s La Plata County Fair includes a long list of awesome, basically all the awesome that can possibly be crammed into five days, such as a corn shucking contest, log skid race, tug of war, talent shows and antique tractor pull. There’s a rooster crowing contest and — no joke — rabbit and poultry costume contests. Saturday is a big day with the Demolition Derby at noon, and don’t miss the Fair Family Dance on Saturday night as the crowning event of the county fair. Oh, and we can’t forget about two of the best parts of the fair. The carnival and midway as well as the beer garden opens Wednesday, Aug. 5, and runs through Saturday, Aug. 9. Pro tip: Don’t drink too much before going on the Zipper. Check out the full fair schedule online. For all those coming in for the fair and looking for hotels in Durango, don’t look any further than ours: The Quality Inn Durango. We are located two blocks north of the fairgrounds on Main Avenue and just one block from the Animas River (tubing, anyone) and half a block from Durango Brewing Co. Don’t wait until we’re booked up; reserve your room at the Durango Quality Inn today!